World Patent Marketing Reviews A New Outdoors Invention. 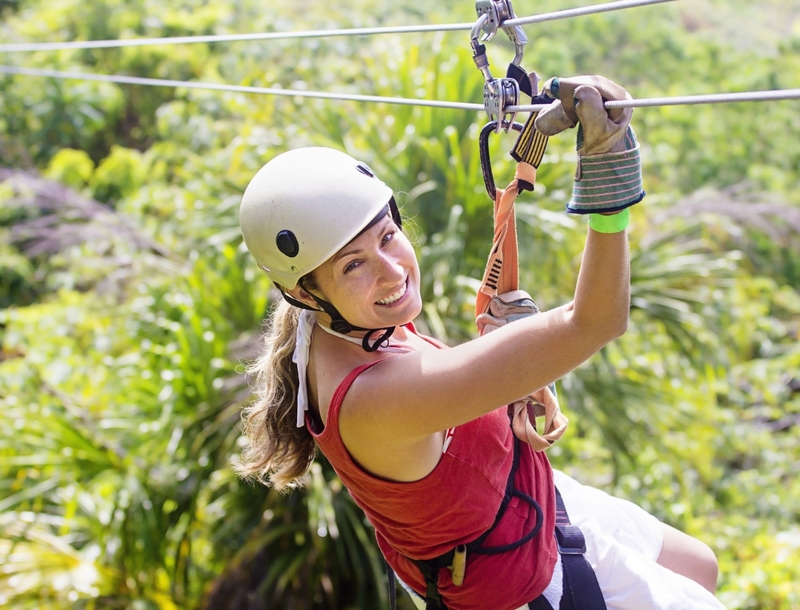 Will Boomerang Zip Line Be the Next World Patent Marketing Low Cost Success Story? The Boomerang Zip Line will improve anyone’s zip line experience. World Patent Marketing, a vertically integrated manufacturer and engineer of patented products, announces the Boomerang Zip Line, an invention which provides a more efficient zip line mechanism. The Boomerang Zip Line provides a more efficient design and mechanism for this thrill-seeker's favorite. Made of highly durable materials for optimum safety and security, it comprises of a cable that runs from an equal distance from each other and a pulley mechanism. The pulley further comprises of a wheel that is securely mounted to the hosing. In addition to this, the pulley also features a design that allows the zip line apparatus to suspend between two vertical supports. Lastly, the invention contains a braking system and a couple of guard plates connected to the housing which prevents it from getting entangled with the cable or derailing. With its unique design, the Boomerang Zip Line no longer requires the trolley to be returned to the starting point of the zip line.